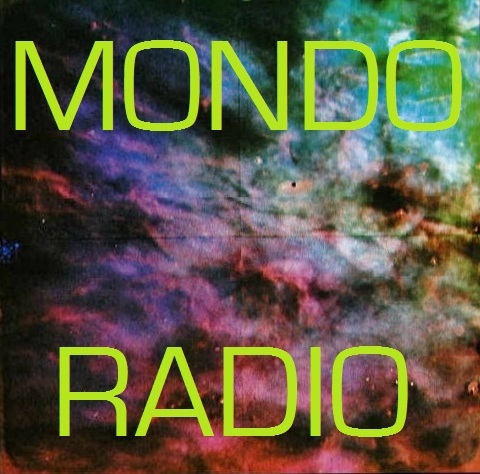 Here's the playlist for this week's special #WMSE34 edition of Mondo Radio, which you can download or stream here. This episode: "Stay Tuned", featuring songs about radio. If you enjoy it, remember to also follow the show on Facebook, Tumblr and Twitter!